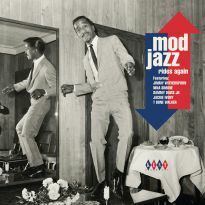 OUR INVESTIGATION INTO the Ace jazz vaults produced a set of four fabulous reissues from the Dootone label on our revamped Boplicity label . 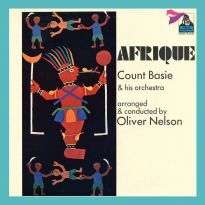 Fresh digipak packaging and new transfers from the original master tapes mean any tracks used by the out of copyright brigade will have been taken off of our old CDs issued in the early 90s. The experiment has been so successful we have extended it to material first released on Modern’s Crown label in the early 60s. 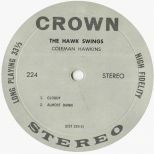 Crown, Modern’s LP label, quickly became home for budget releases, with material snapped up from diverse sources. 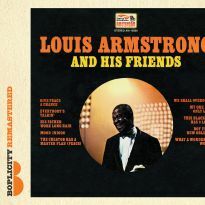 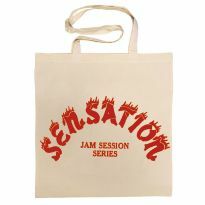 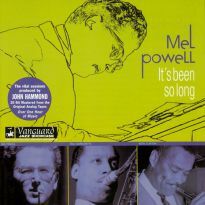 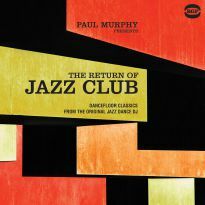 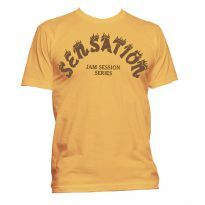 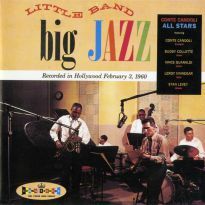 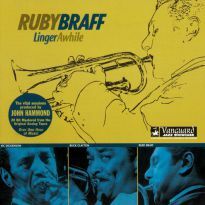 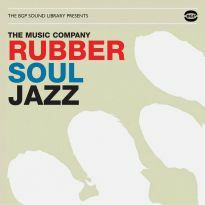 For their jazz albums they picked up sessions which appeared as new releases and some sold on by other labels. 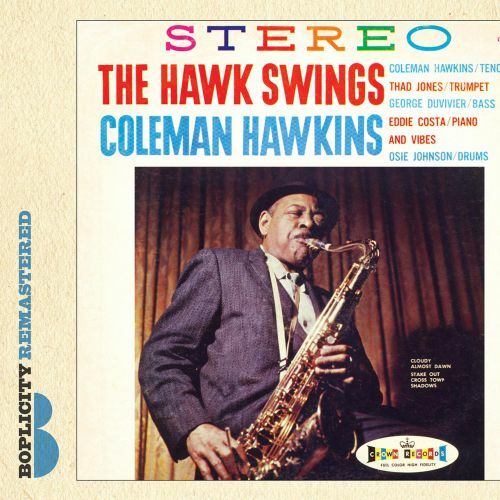 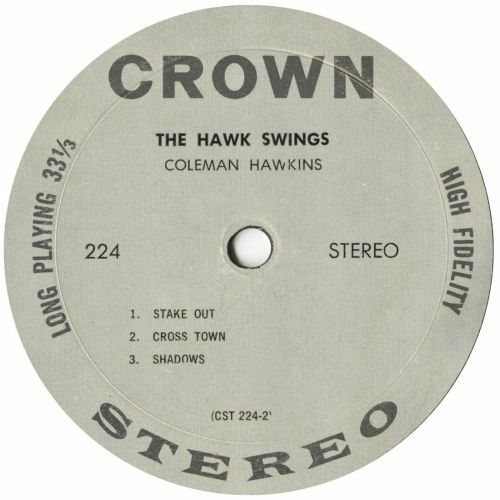 COLEMAN HAWKINS’ “The Hawk Swings” was an independently recorded session sold to Modern for first release. 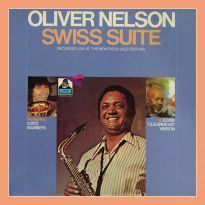 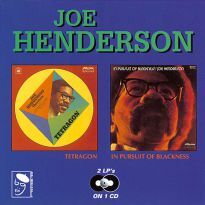 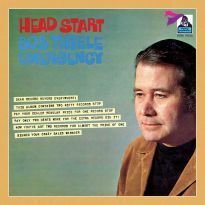 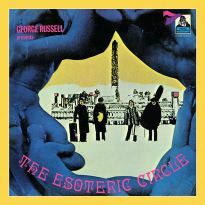 An absolute gem, it shows this superb saxophonist in absolute control of his instrument and sounding entirely contemporary despite the approach of his 60th birthday. 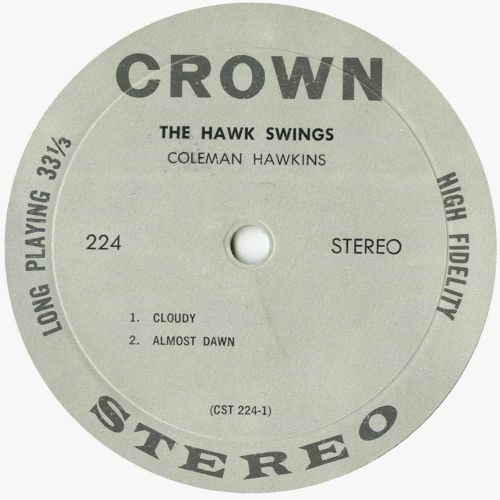 Hawkins defined the tenor saxophone as a jazz instrument while a member of the Fletcher Henderson Big Band in the 1920s and early 30s, but he had always been capable of staying with the sound of the day, never threatened or wary of the challenges brought about by modern jazz. 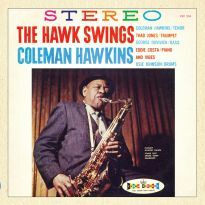 Despite its title, “Coleman Hawkins Swings” is a good natured hard bop session, similar to those Ike Quebec was recording for Blue Note at the same time.